John Quilty, Engel’s friend and executor, told the The New York Times that the cause of death is unknown, as Engel was a Christian Scientist who did not consult doctors. 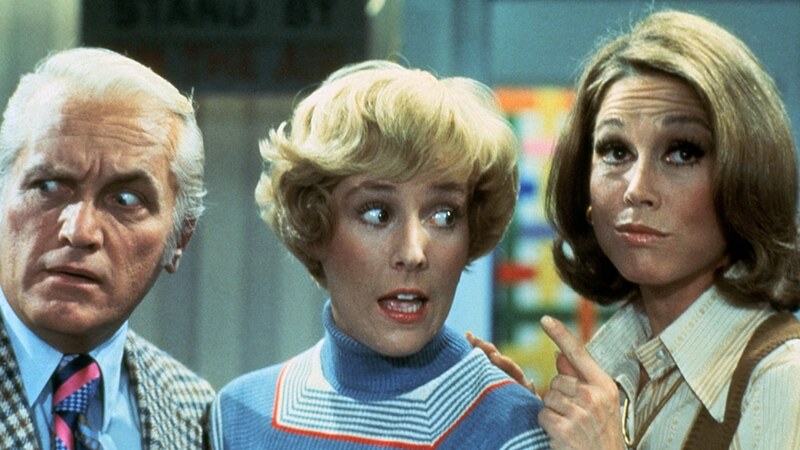 Engel was Emmy nominated twice for outstanding continuing performance by a supporting actress in a comedy series for her role as Georgette, girlfriend and later wife to Ted Baxter. She joined “Mary Tyler Moore” in 1972, during its third season. Engel had recurring roles as Pat MacDougall, the mother-in-law of Brad Garret’s character, on three seasons of “Everybody Loves Raymond” from 2003-2005, as well as on “Hot in Cleveland” from 2012-2015. Her work on “Everybody Loves Raymond” earned her three Emmy nominations for outstanding guest actress in a comedy series. Her most recent appearance was on Netflix’s “One Day at a Time” as Sister Barbara. She was born in Washington, D.C., the daughter of Ruth Caroline and Benjamin Franklin Engel, who was a Coast Guard admiral. She graduated from the Walter Johnson High School in Bethesda, Md. and earned her degree from the University of Hawaii at Manoa. Though she worked predominantly in television throughout her career, Engel began acting on stage, including off-Broadway and Broadway shows. Her film debut came with Milos Forman’s first English-language film, “Taking Off,” which earned her a BAFTA nomination for best actress. In her later years, Engel returned to the stage, appearing in the 2006 Broadway production of “The Drowsy Chaperone,” originating the role of Mrs. Tottendale. She also acted in several productions at the Muny Theater in St. Louis, Mo. through the late ’00s. Her performance in 2015’s off-Broadway production of Annie Baker play “John” earned her an Obie Award for distinguished performance by an actress.